While cruise lines offer the option to either book an interior, oceanview, balcony or a suite stateroom, MSC Cruises does things a little different. MSC offers guests the option to personalize each stateroom category by adding different experiences. These ‘experiences’ include the Bella, Fantastica, Wellness, Aurea and MSC Yacht Club Experience. If you’re like us, trying to find the perfect cruise sometimes feels like looking for a needle in a haystack. Not only do you have to decide where you want to go (that’s easy everywhere) and when you want to go (again easy always), you also have to choose between the different cruise lines (we all have our favorites, our bucket list cruise lines and our never-in-a-million-years cruise lines). Once we’ve decided when and where we want to go comes the next dilemma, what type of cabin do you want to stay in (and yes I do want the suite life). So once we’ve figured that out we should be ready to book right? Well in most cases yes, however if you’ve decided to explore ‘the Mediterranean way of life’ onboard MSC Cruises, not yet. If you haven’t cruised with MSC Cruises before, we should start by explaining that MSC offers the possibility to personalize your cruise experience by booking cabins with different types of ‘experiences’: Bella, Fantastica, Wellness, Aurea and MSC Yacht Club. For example you can book your interior or ocean view stateroom with either a Bella, Fantastica or Wellness Experience. For balcony cabins you can also add the Aurea Experience. And while regular suites always include the Aurea Experience, deluxe suites and above enjoy the Yacht Club Experience. So what are the differences between the ‘Experiences’? Personally we would describe the Bella experience as the basic, budget conscience experience where you can enjoy all the amenities and fun onboard the ship. You can for example spoil yourself with the delights of the buffet, which is open 20 hours a day, and then compensate by a visit to the pool, the panoramic gym or the open-air sports facilities. 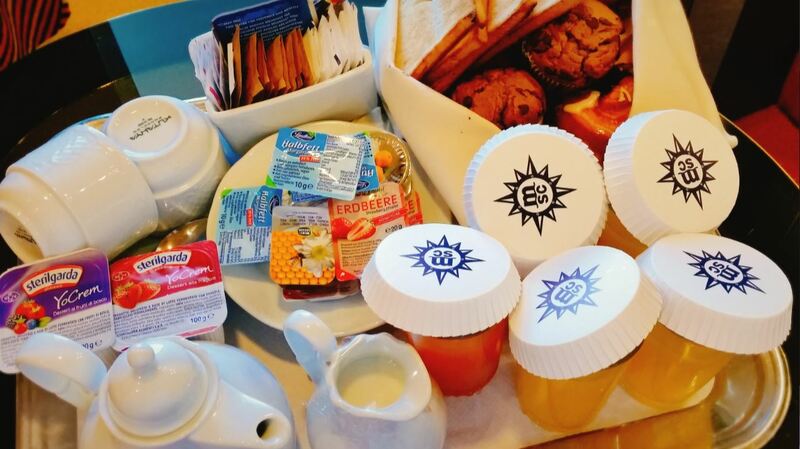 The Fantastica experience allows guests some extra privileges such as 24-hour room service with free delivery (guests in the Bella Experience pay a delivery fee), which is a great option if you prefer to enjoy a quiet breakfast, and priority choice of dining time. The Wellness experience turns your MSC cruise into a cruise dedicated to health and fitness. In addition to the Fantastica benefits, the Wellness Experience offers a variety of exclusive features including privileged access to dedicated fitness equipment and amenities, a one-to-one health check-up with the ship’s doctor and one-to-one inbody analyser test with a personal trainer who will develop a personalised fitness program. Because all that hard work in the gym will make you want to change your sports clothes often, MSC has included the laundry service for your gym gear. 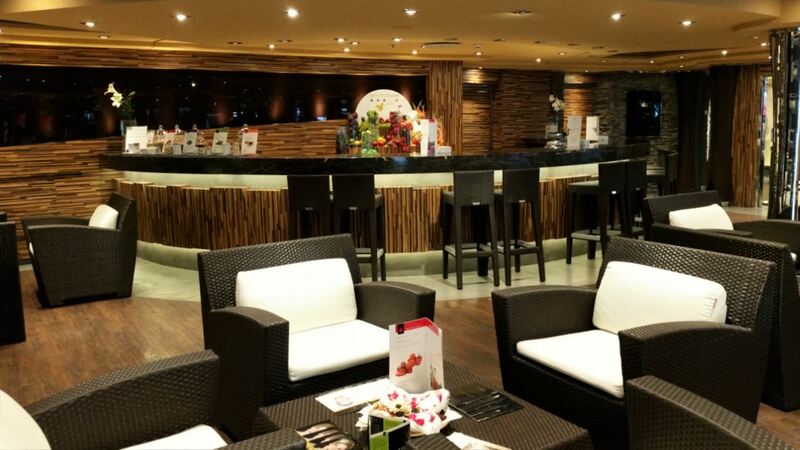 A selection of fresh, healthy food and drink options completes the Wellness Experience. The Aurea Experience offers an all-inclusive comfort which starts with priority boarding. In addition to all the features of the Bella and Fantastica Experience the Aurea Experience includes a complimentary bathrobe and slippers as well as special wellbeing products in the stateroom. Guest who book the Aurea Experience aren’t restricted to the early or late dinner seating, they can choose to dine when they want in a reserved area of the restaurant. The Aurea Experience comes with an all-inclusive unlimited drinks package. Furthermore they have access to an exclusive, private sun deck. Finally guests also receive a spa package which includes a spa welcome cocktail, one massage of choice from the spa menu, tanning shower, private wellness consultation and unrestricted use of the Thermal Area throughout the cruise. 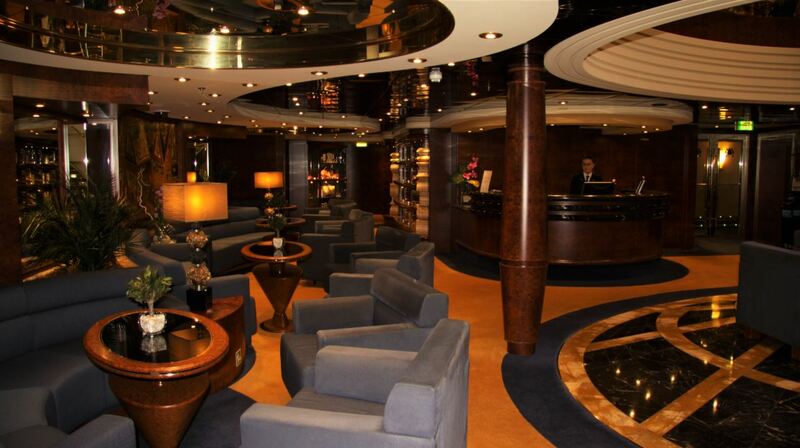 Designed as a ship within the ship, the MSC Yacht Club offers the ultimate luxury cruise experience. Guests stay in lavishly appointed suites, enjoy 24-hour butler service and an exclusive concierge reception. While all-inclusive à la carte meals are served at the guests’ preferred time in the private restaurant, unlimited drinks in all MSC Yacht Club areas and from the suite’s minibar are included. Guests staying in the Yacht Club enjoy exclusive access to The One Sun Deck and Top Sail Lounge. For more on the MSC Yacht Club visit MSC Yacht Club: the luxury way of life where we take you inside the exclusive Yacht Club onboard MSC Splendida. The difference in chosen experience is reflected in the location of the cabin and the colour palette of the stateroom. During or cruise onboard MSC Splendida for example, we noticed that our friends who booked the Bella Experience all had staterooms decorated in green tones, while our cabin with the Fantastica Experience was located on a higher deck and featured gold/yellow colours. For more pictures from the staterooms onboard MSC Splendida visit MSC Splendida: a mini cabin crawl. Finally the booked experience also has an influence on the loyalty points you receive for your cruise. The higher the experience the more points you receive. For more info on MSC’s loyalty program visit MSC Voyagers Club – instant VIP. By offering the option to add “experiences” to the cabin, MSC offers guests the possibility to further personalize their cruise experience. This way people, who do not wish to pay for a more expensive type of cabin, can still upgrade their cruise experience and enjoy a higher level of comfort and service.